Someone shared a link. 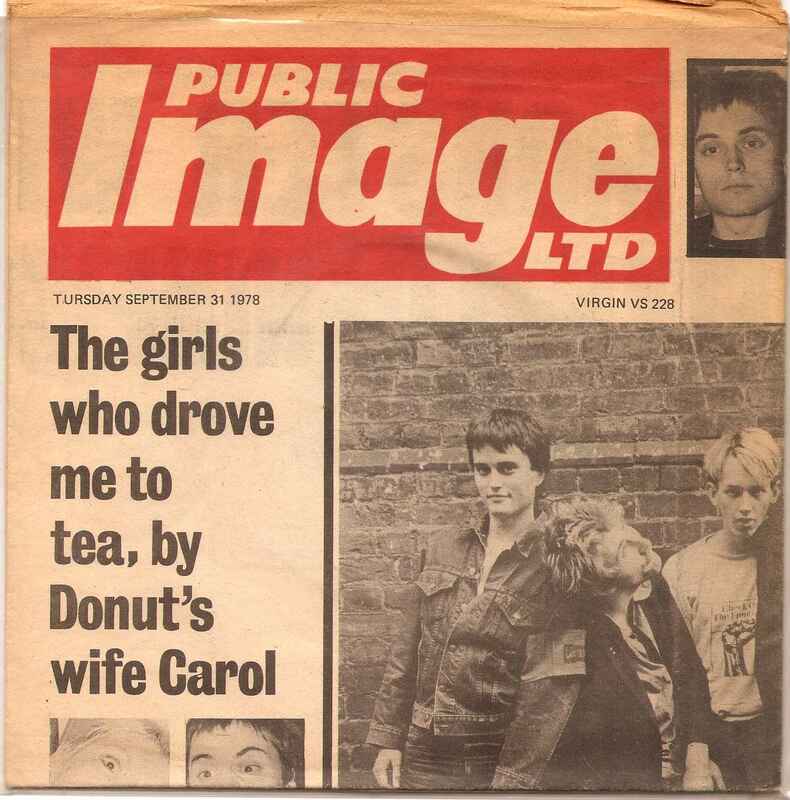 Public Image Ltd.’s single “Public Image” was released on this day, October 13, 1978. Wow. Going back. Way back. It was such a huge thing, that single. The buzz during the wait was incredible. When we finally heard it, it blew all our minds and you’d hear the song everywhere. People couldn’t stop playing it. A whole new style music was born. You can’t tell the impact it had anymore. You had to be there. But I’ve noticed at parties at our house, when someone puts it on, and that bass line starts to rumble and groove, a certain age group stops talking mid-sentence and listens, and just for a moment they’re lost in their memories, and then they snap out of it and they’re back at the party again. It’s a cool thing, that. A fantastic song. You can listen to it here. Though you’re probably hearing it already. Hearing it and moving to that bass line. It’s in our DNA. We waited for this the way hippies eleven years before waited for Sergeant Pepper. And it had the same impact. On us, not the whole world. But on us it did. It changed everything. Punk was now art–serious, grown up stuff. This entry was posted in Punk and tagged John Lydon, Johnny Rotten, Keith Levene, Public Image Ltd.. Bookmark the permalink.